With beautiful, clear pictures that have an eye-catching, raised effect, and lots of bright colours, this baby book will help your little one learn about baby animals and start to recognise them in real life. You and your baby will enjoy reading aloud the words and pointing at the delightful, real life photographs together. In Baby's First Baby Animals, your little one will discover baby pets - a puppy and kitten; baby farm animals - a chick and a lamb; as well as baby animals from all over the world including a tiger cub, a penguin chick, a zebra foal and an elephant calf. 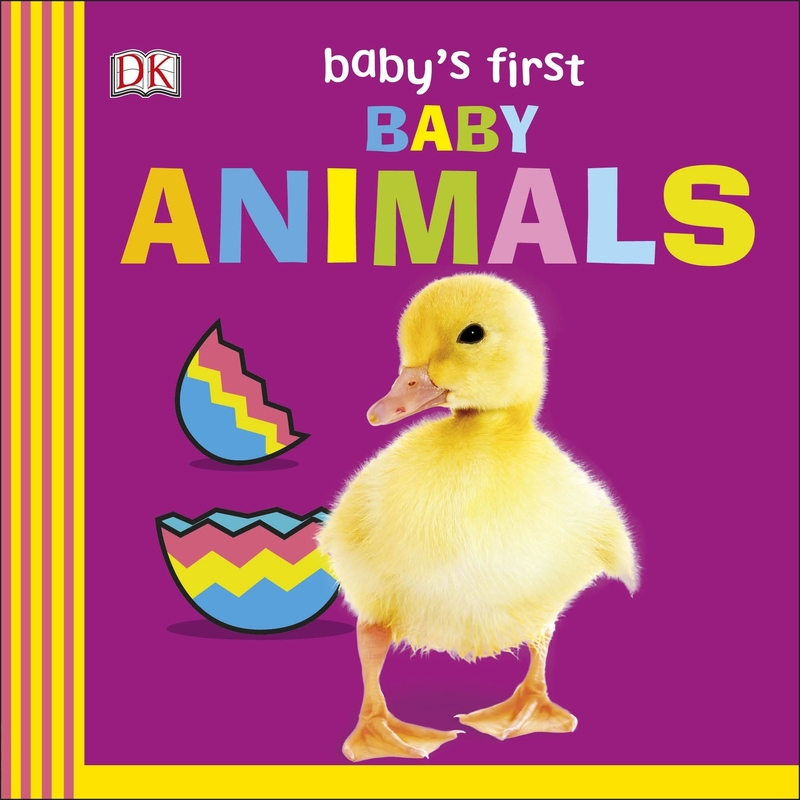 Baby's First Baby Animals is a sturdy board book, perfect for children to get hands-on with and will become a firm favourite. This bright, bold baby book will fulfil your baby's thirst for discovering the world around them. Love Baby's First Baby Animals? Subscribe to Read More to find out about similar books.